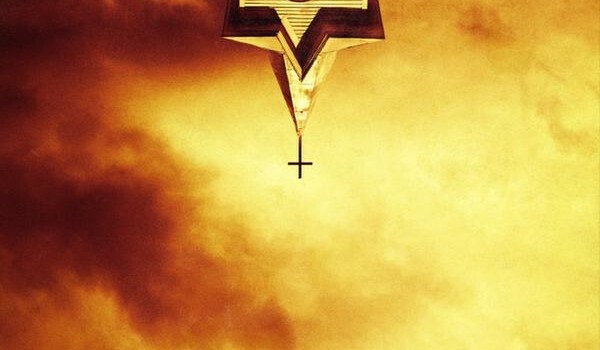 Preacher has been picked up by AMC to premiere in 2016. 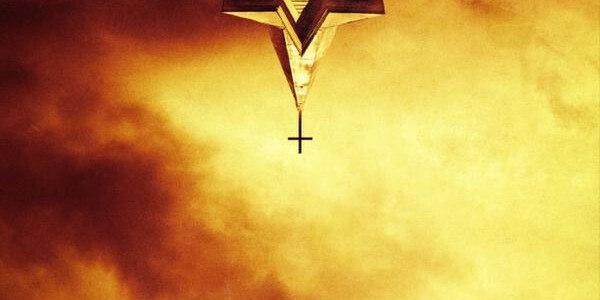 Seth Rogen has posted some promotional art for the upcoming AMC adaptation of Garth Ennis & Steve Dillon’s Preacher, which will premiere on the channel in 2016. Rogen is one of the Executive Producers of the project, along with Sam Catlin and Evan Goldberg. THR notes that the first season will contain ten episodes (nine plus the pilot). Agent Carter’s Dominic Cooper plays Rev. Jesse Custer, a Texas preacher who loses his faith and then learns that God has left Heaven and forsaken his duties. He then becomes the only one who is able to track God down and hold him responsible for his abdication.